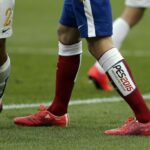 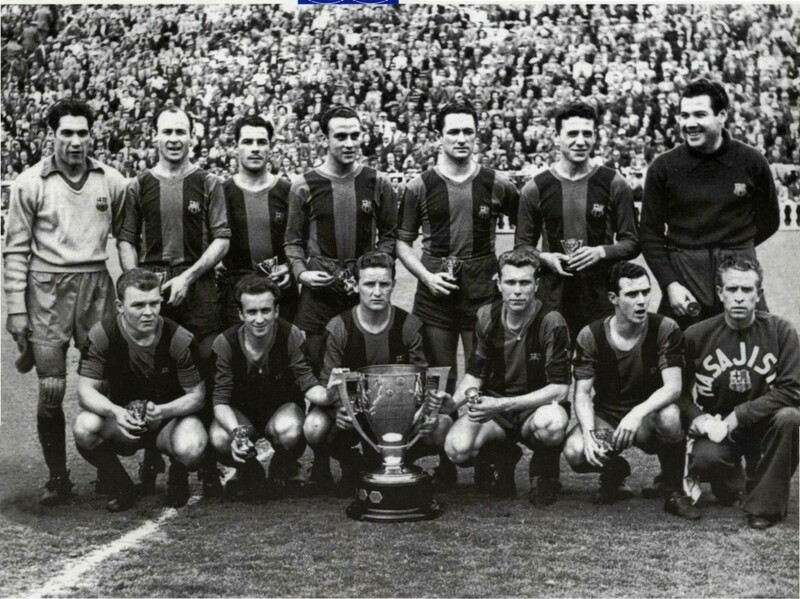 [F]ormed 115 years ago, FC Barcelona has captured the world’s attention time and again with the flair of great players such as Cruyff and Messi. 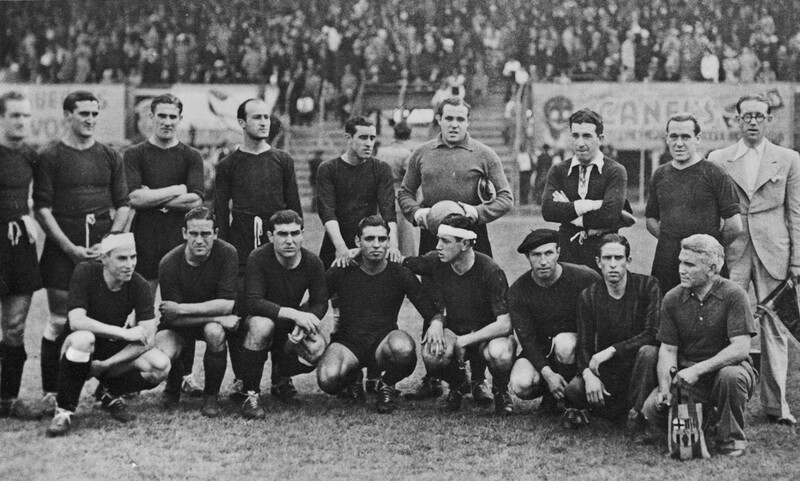 In Issue 07, our timeline features highlights from the Barcelona teams of those familiar players as well as those that came before. 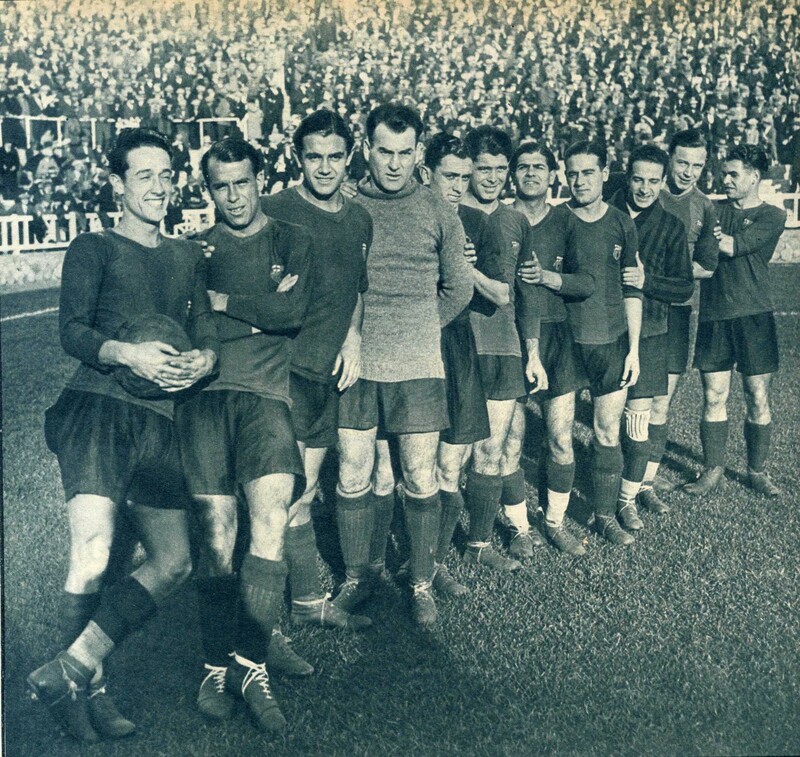 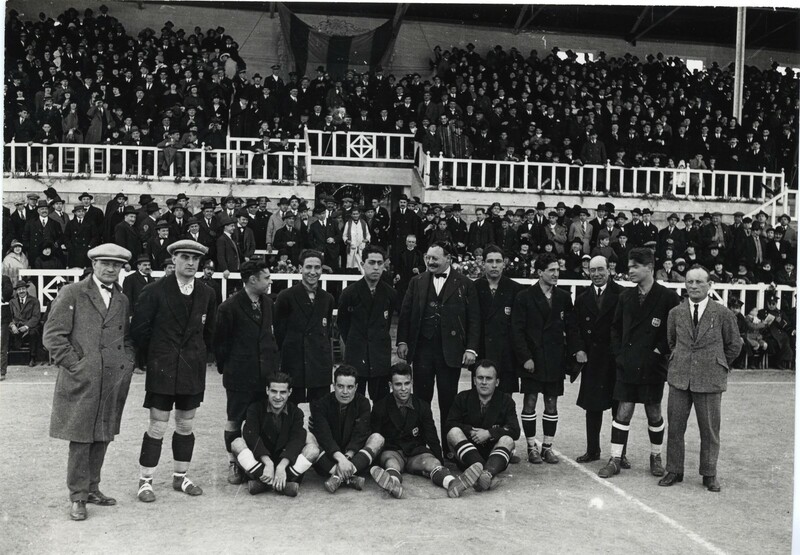 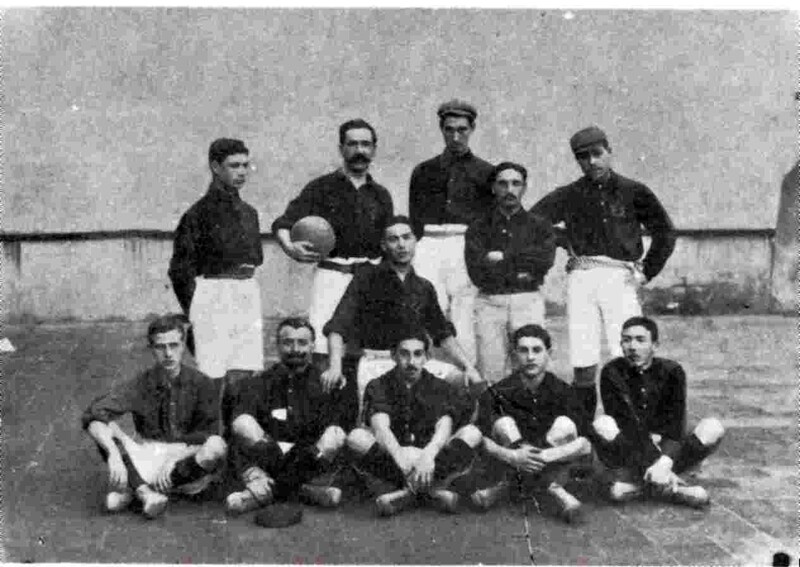 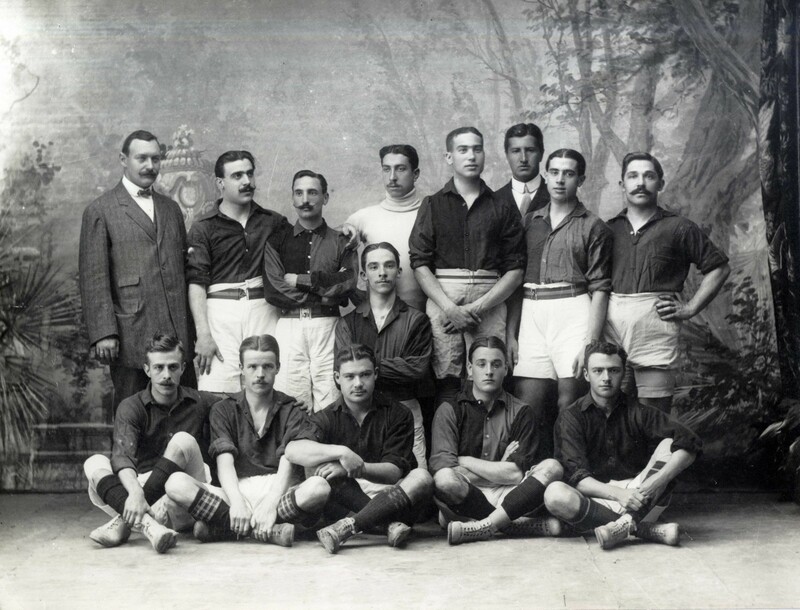 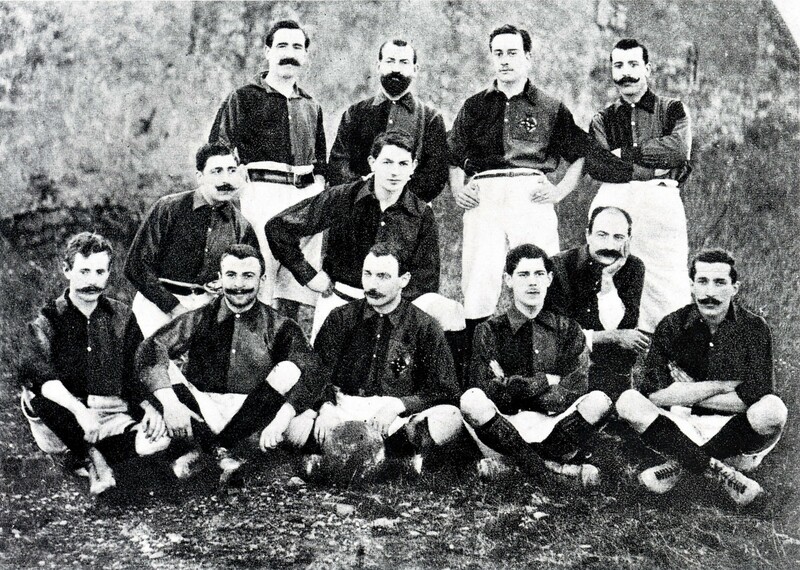 These photos were provided by the club, and shows early teams from the early 1900s through the 1950s — Barça’s first great era.